The knife is probably a chef’s greatest tool. 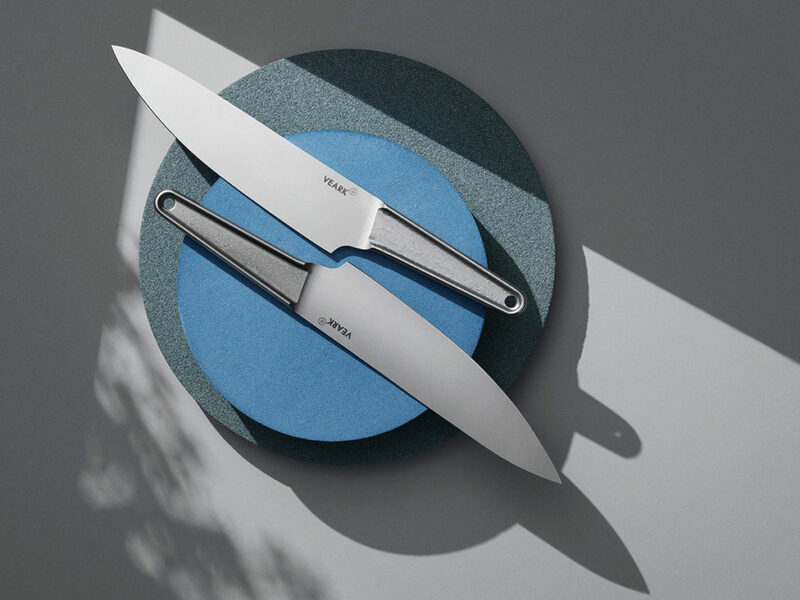 However, for the average “chef” (the man who enjoys cooking for his friends and family from the comfort of his kitchen), the importance of a well balanced knife is far too often overlooked. Not anymore with the VEARK CK01 Chef’s Knife. 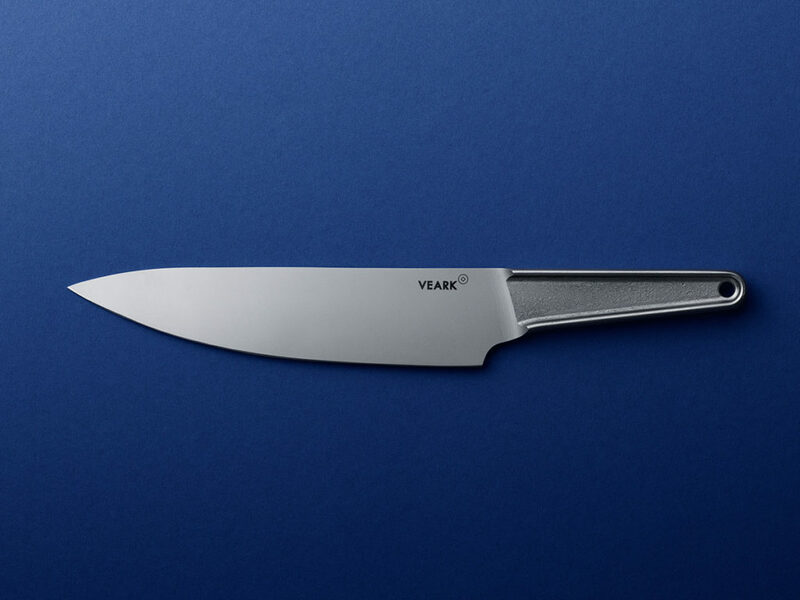 Made from a single piece of stainless steel and drop forged in Solingen, Germany, the VEARK CK01 is as beautiful as it is balanced, sharp, and durable. In fact, the drop forging process leaves each knife with a unique pattern on its handle. 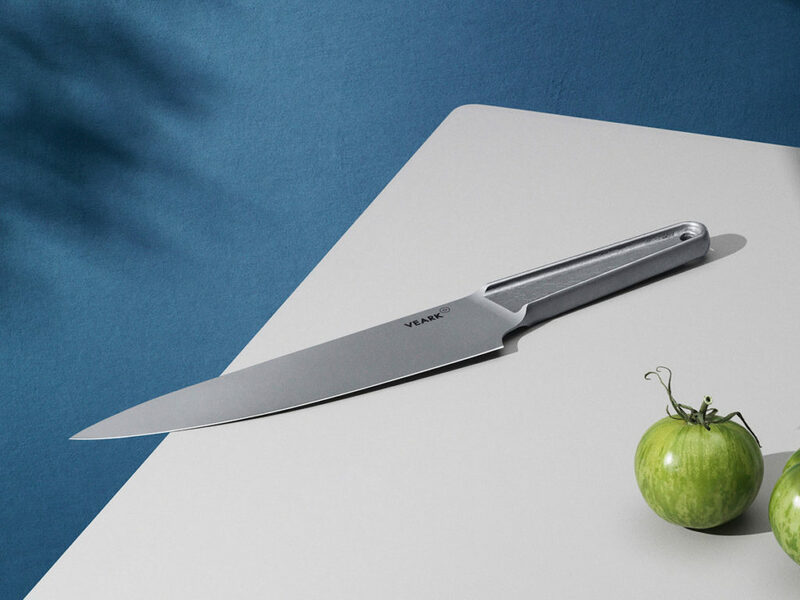 The knife’s open handle design encourages every chef to hold the blade at the proper point of balance so that a more precise slicing, dicing, and cutting experience can be had. As a harder knife, the VEARK CK01 can achieve a sharper blade than other knives. 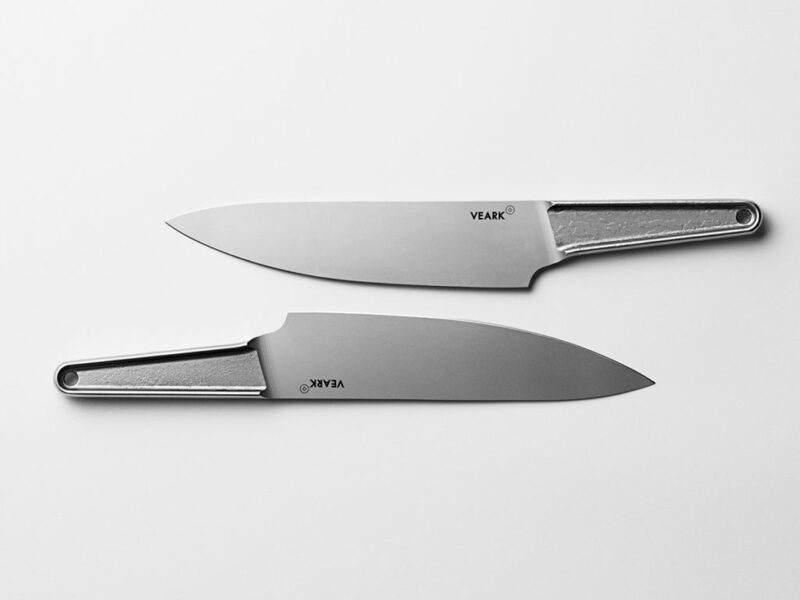 One part strategic design, one part handcrafted art, and all parts balanced, the VEARK CK01 Chef’s Knife can be backed currently on Kickstarter.